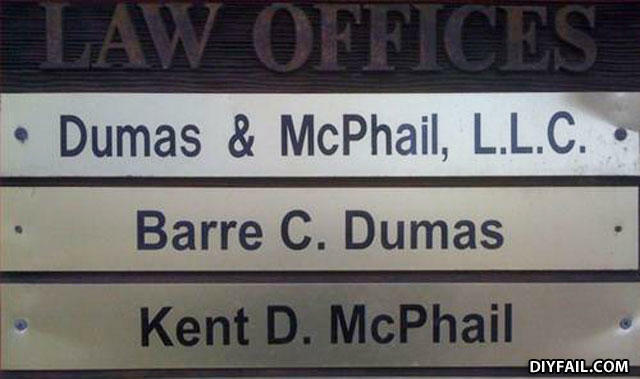 Successful Lawyers I bet.......all cases win !!!! Partners with Dewey, Cheetham and Howe. - So what do you do for a living? - I'm a female impersonator.